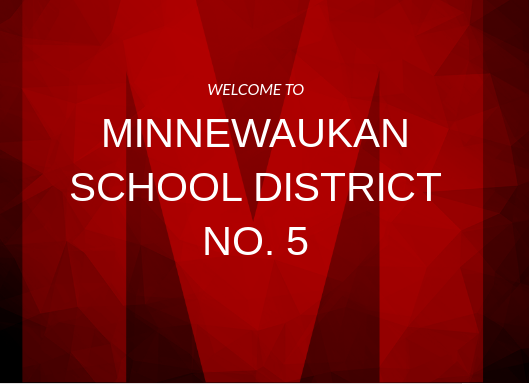 The Minnewaukan Public School is excited to announce we have launched a new website. Along with this there is an app you can download. This app is for both Android and iPhone devices. If you would like to download the app you can just go to the app store on your device and look up Minnewaukan Public School. You can then download the app and make sure you press allow push notifications so you can be aware of happenings at our school! If you have any questions please contact the school at 701-473-5306.